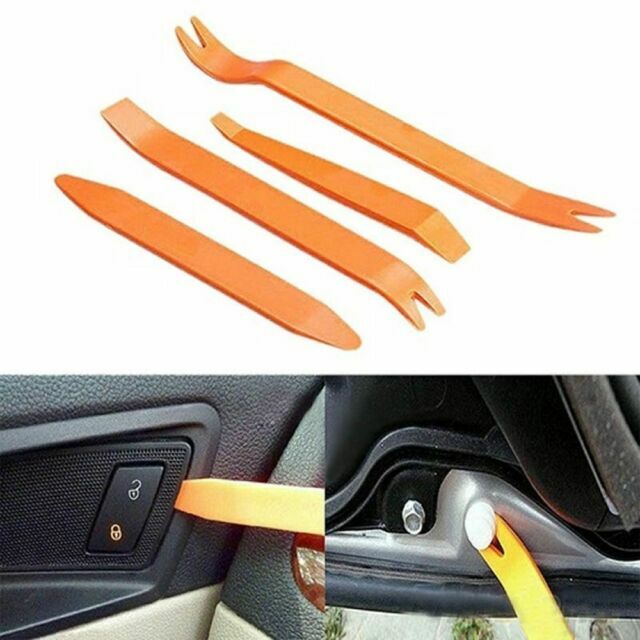 Works on interior and exterior trim, wide edge remover, narrow edge remover, pull-type remover, handle remover and upholstery clip remover. Includes:1 x 4pcs Remover Tool Kit. Great for automotive snap on trim panel and molding removal;.